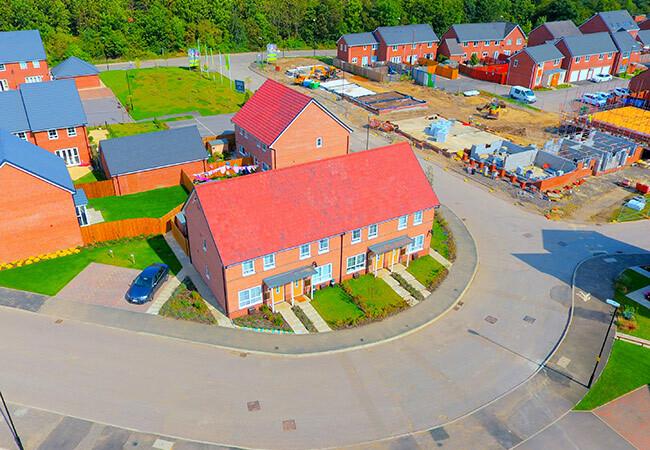 Hellens Residential delivers new affordable homes for rent and for sale across the North of England. The company is a Registered Provider of Social Housing and is regulated by the Homes and Communities Agency. 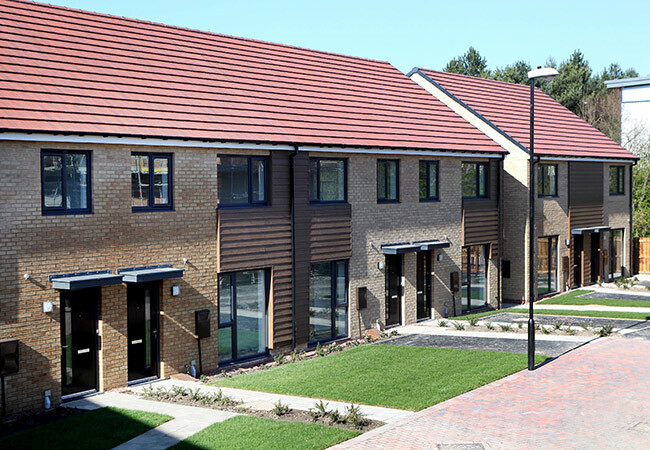 Hellens Residential develop our own new build houses, flats and bungalows which are made available for affordable rent, shared ownership lease and shared equity sale. We are regulated by the Homes and Communities Agency as a Registered Provider of Affordable Homes. 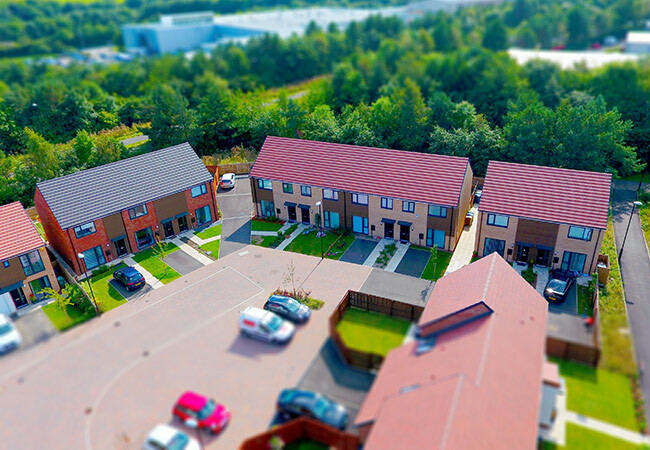 Hellens Residential are also very active in the market at present purchasing Section 106 affordable homes throughout the North East as well as looking further South into Yorkshire.